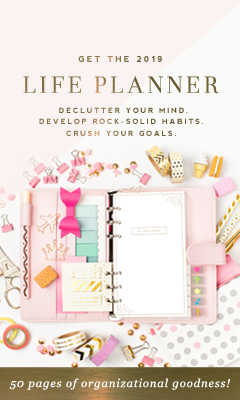 Creative Market is the go to place for digital artists, marketers, bloggers and entrepeneurs to find fabulous graphics, templates, themes, plugins, and everything they need to make stunning design statements. But did you know you can also earn money with the Creative Market Partner Program? 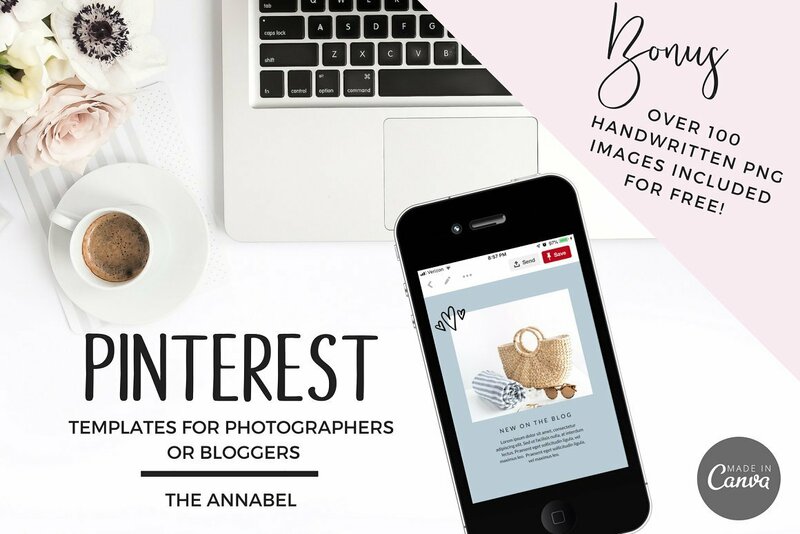 In this article by Josh Johnson of the Creative Market Community he describes exactly how this process works, so not only can you use these gorgeous design assets for your business but you can promote them as well and make some earnings from them. That’s a win win! Creative Market provides thousands of creatives around the world with an opportunity to earn money doing what they love. Our shop owners are the most talented people we know and they surprise us every single day with amazing new products. If you’re a Creative Market fan, you probably already know all this. 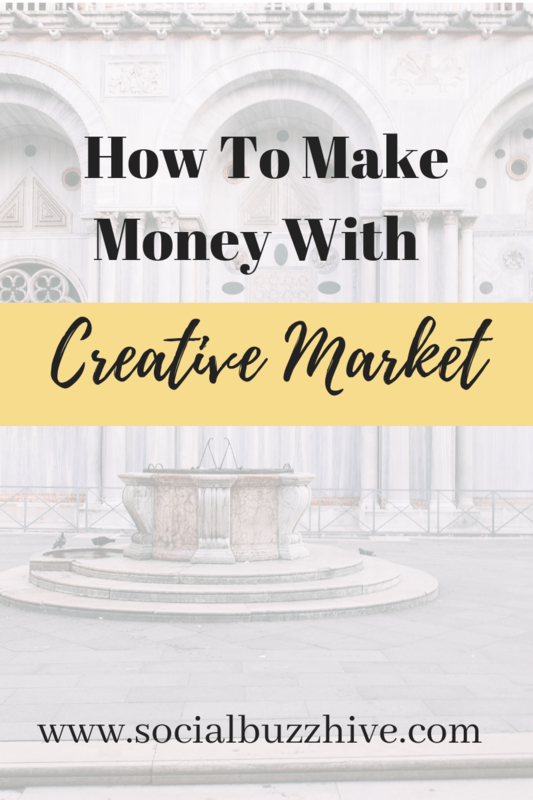 What you may not know though is that anyone can make money with Creative Market, even if they don’t have a shop! All you have to do is share your favorite products and when people buy them, you’ll earn a chunk of that purchase. Read on to learn more about how it works or head over to our Partners page to get started. How Does The Partner Program Work? By now, you’re interested in this partner thing, but need to know the facts, so let’s cut to the chase. Here’s the rundown of how it all works. 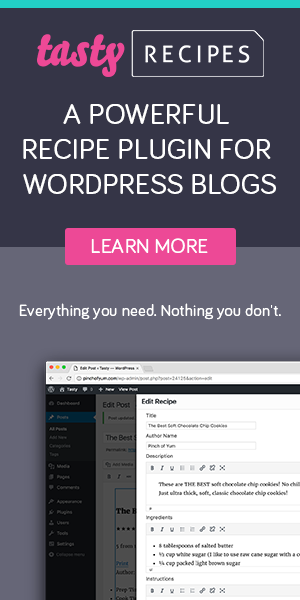 You send people to Creative Market by sharing links on social media, your blog, etc. Some of those people will be new to Creative Market, and will sign up for an account. 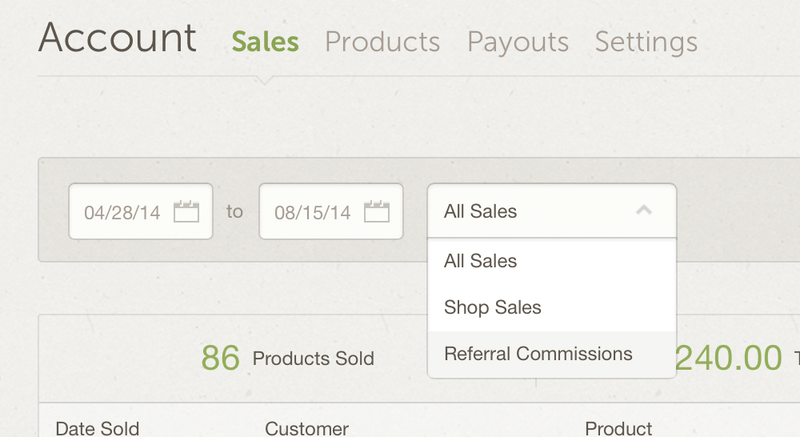 For every new customer you bring to Creative Market, you’ll earn 10% on every purchase they make for a full year. It’s as easy as that. How much you earn depends on how much you share. Some of our more successful partners are earning thousands of dollars every single month. Signing up for the Partner program is super easy. 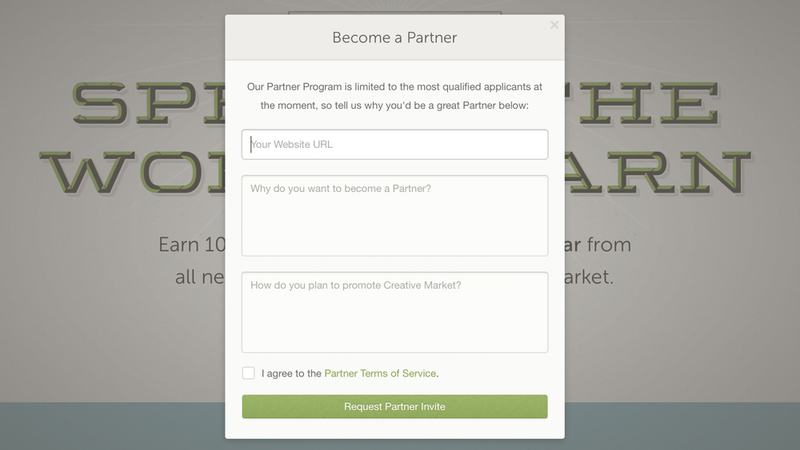 Over at the Partners page, click on the button that says “Become a Partner.” From here, you’ll see a window that asks a few simple questions. Why Do I Have to Answer Questions? We use this as a way to filter out nasty spammers, so don’t sweat the answers too much. We’re not looking for The Grapes of Wrath, just a sentence or two on how and why you’ll be sharing Creative Market with the world. As long as you’re a real person with genuine intentions, you should do just fine. Tip: If you’re a Creative Market shop owner, mention it in your Partner application. Once you’re in, what’s next? 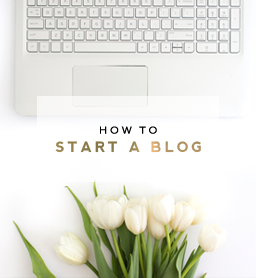 Obviously, it’s time to share some products on your social channels or blog. To do this though, you have to make sure you’re using your partner link. If you’re signed up for our partner program, we’ll track any links that you share with these buttons. I personally use the last button on the right all the time, which generates a shortened link to the current product that you can use anywhere you like. To create a partner link from any page on Creative Market, simply append “?u=username” to the URL (where “username” = your personal Creative Market user name) . In addition to simple link generation tools, we offer our partners some great visual/code resources to help you spread the word. Check out our Partners page for some great banners that you can drop into the sidebar on your site. If you want to embed a specific product onto a web page, check out the following tool at the bottom right of every product page. Here you can generate an embed code for a nice little widget, a buy button, or a simple link, all with your affiliate tracking attached. How Do I Know if Someone Buys Something? The information above is everything you need to get started with our Partner program. To sum up: join the program, share products that you love, and earn cash. It’s a pretty sweet perk! Now that you know all about how our Partner program works, it’s time to head over to the Partners page and get started.